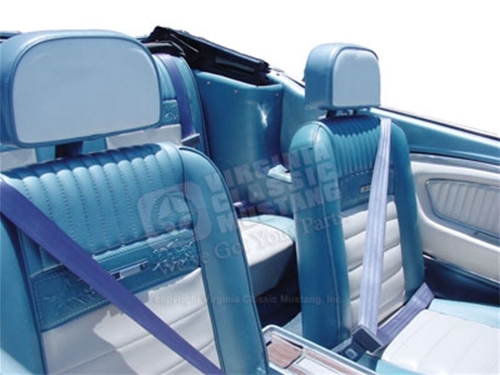 If you have been thinking about adding the safety of one of our 3 Point Shoulder Harness Seat Belt Kits to your Mustang, now is the time!!! The prices on these kits have been reduced from $199.95 to only $149.95!! !